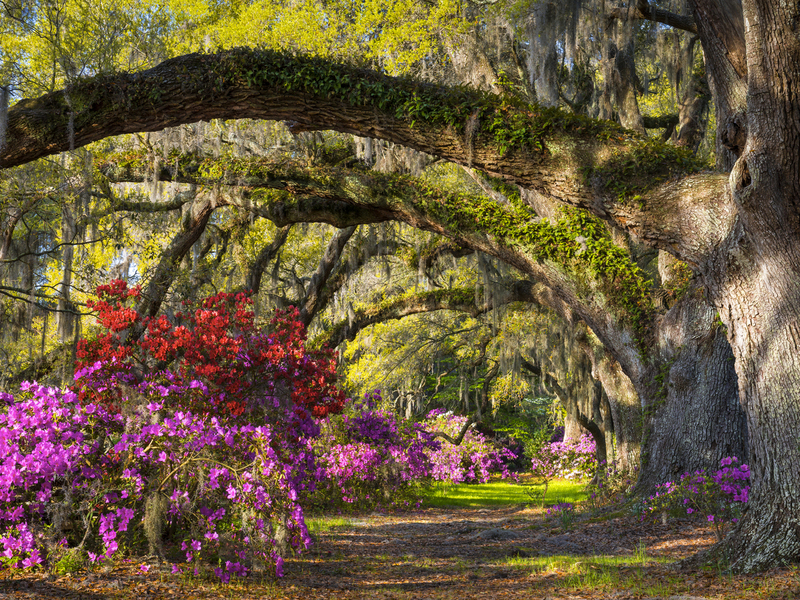 Gracious…historic…beautiful comes to mind when exploring the southern charms of Charleston and Savannah and a visit to Georgia’s Golden Isles of Saint Simon and Jekyll Islands. Savannah, Georgia is a charming Southern escape where art, period architecture are all set under a veil of Spanish moss. Charleston, South Carolina is defined by its cobblestone streets, horse-drawn carriages and pastel antebellum houses. The Golden Isles is one of the most captivating destinations you’ll ever discover with unsurpassed beauty and charming attractions. Everything you’ve heard is true, now start packing!